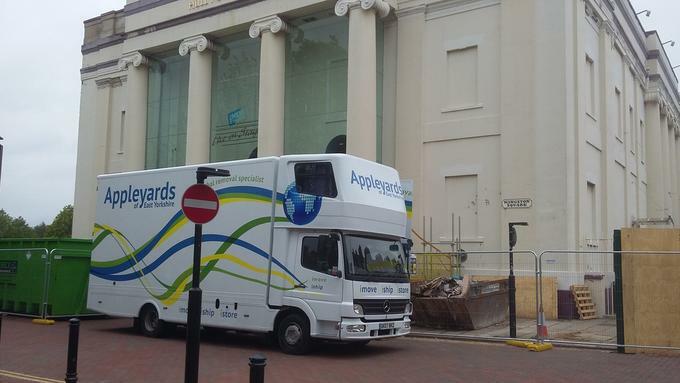 Appleyards can help with all Office Removals. 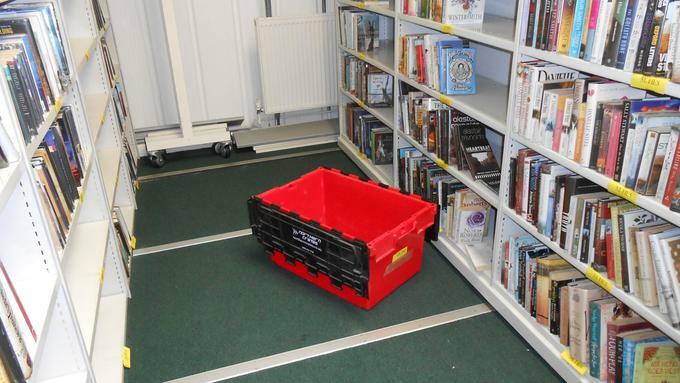 Office moves come in all shapes and sizes, schedules and budgets but that doesn't affect us, here at Appleyards. 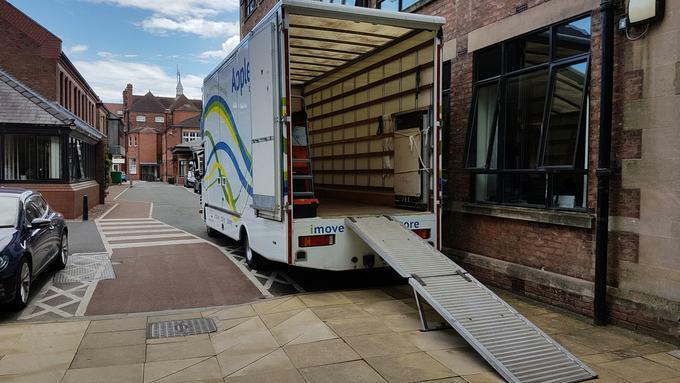 Whilst the challenges differ dramatically from one move to the next, Appleyards of Hull have the expertise, resources and equipment necessary to match whatever profile your office move takes. 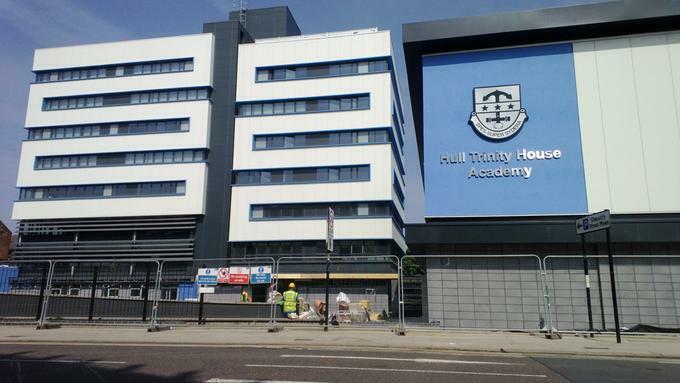 Ideally located close to Hull city centre, Appleyards carry out a commercial move most days of the week. With an extensive client base many successful office moves have been carried out for organisations such as Hull City Council, East Riding Council, BAE Systems, BP, Payne & Payne, Lockings, Max Gold, Baker Tilley and East Riding College to name but a few. Whether you need assistance to project manage a large move over several months or just need a couple of desks moving within a building Appleyards are more than happy to be of assistance. To plan the move in accordance with the client's needs, Appleyards arranges a meeting to discuss and map out the exact details of your office move. This allows us to understand fully what you want us to do, and to apply the necessary resources and equipment. We can also assign a Move Manager to take care of your relocation. 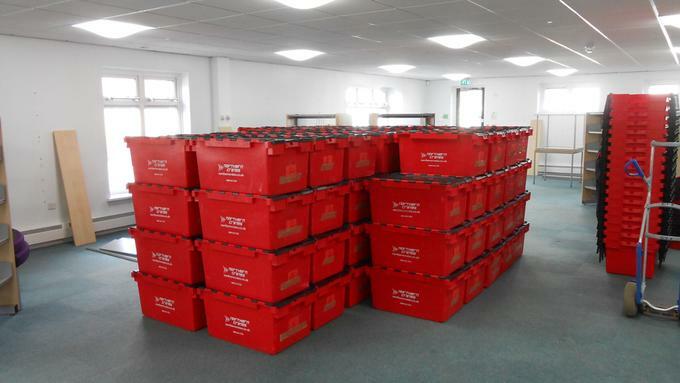 Our project managers have an in depth knowledge and experience of office removals, and will surely help you plan and organise your relocation more efficiently.